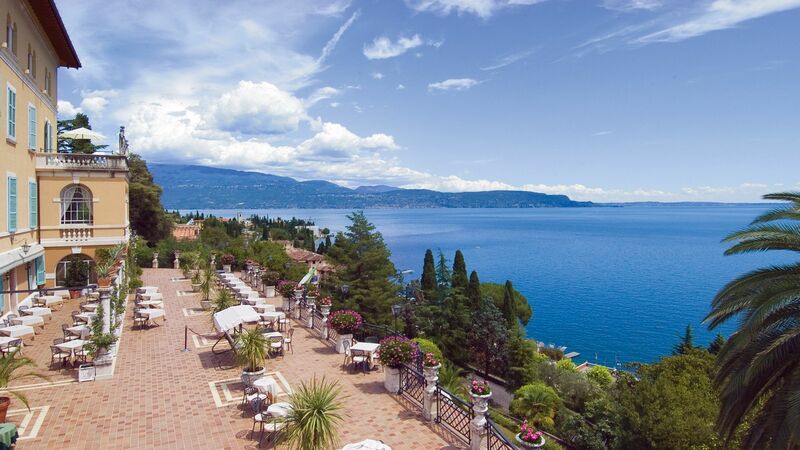 A standout location is one thing our hotels in the lakes have in common. 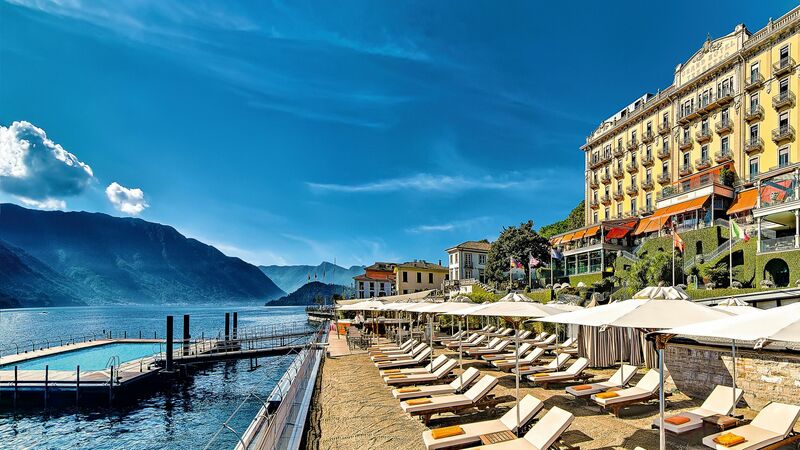 The Grand Hotel Tremezzo is perched on the shores of Lake Como, with a private sandy beach and a swimming pool that floats out on the water. 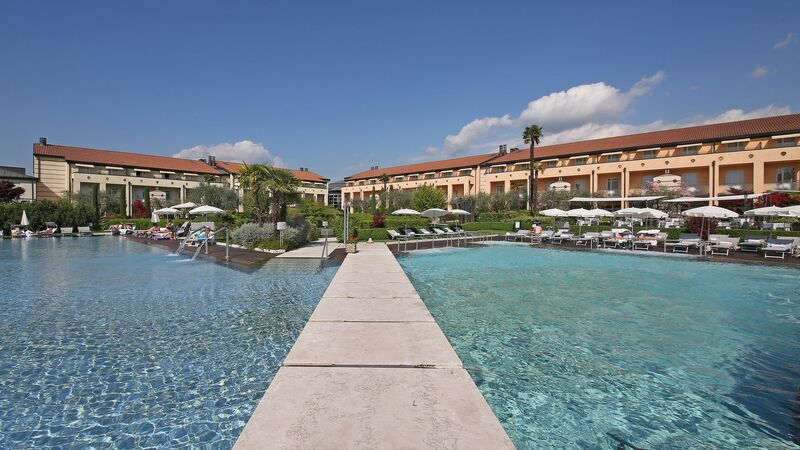 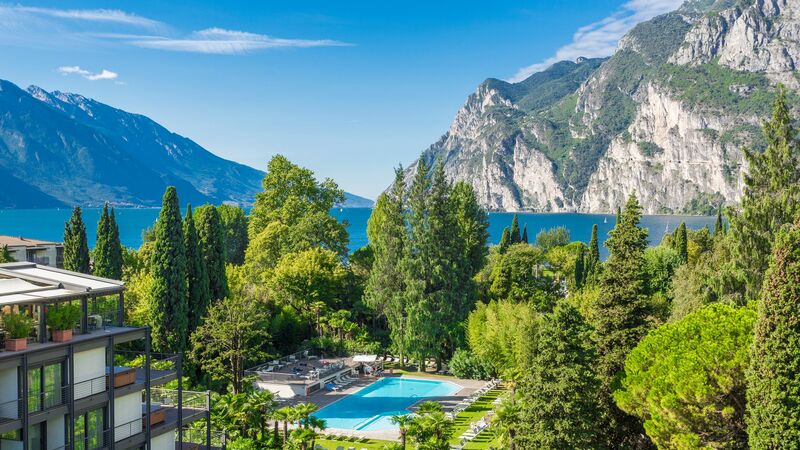 Over on Lake Garda, the Hotel Du Lac et Du Parc is set in its own natural park, surrounded by mature trees, tropical plants, ornamental lakes and manicured lawns. 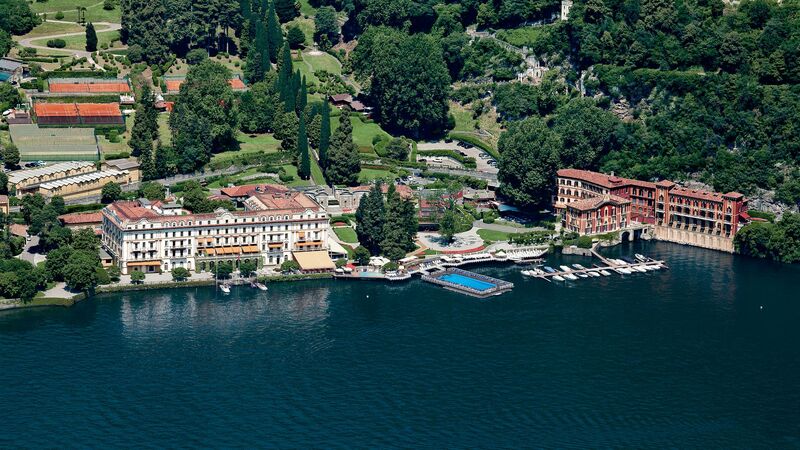 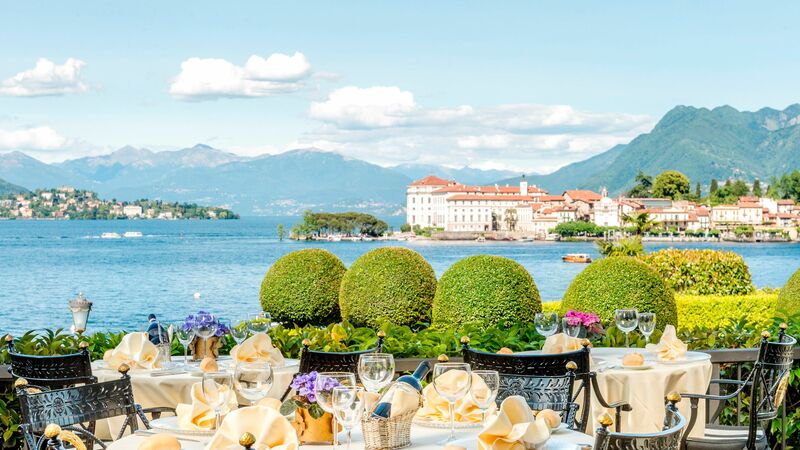 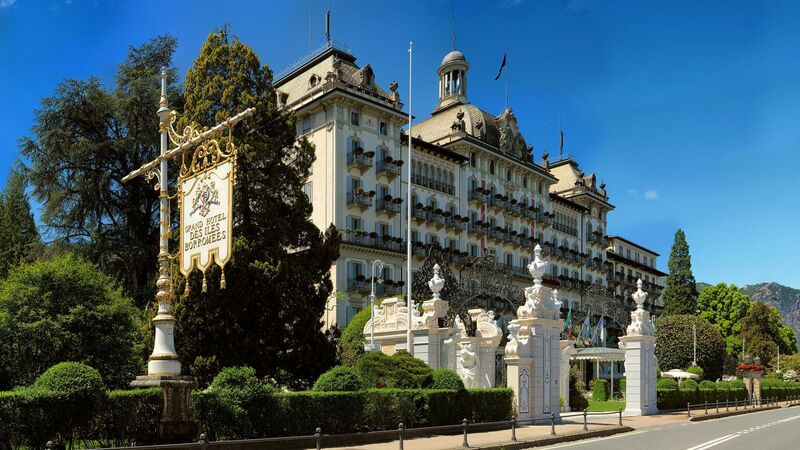 On the edge of Lake Maggiore is the Grand Hotel Des Iles Borromees. 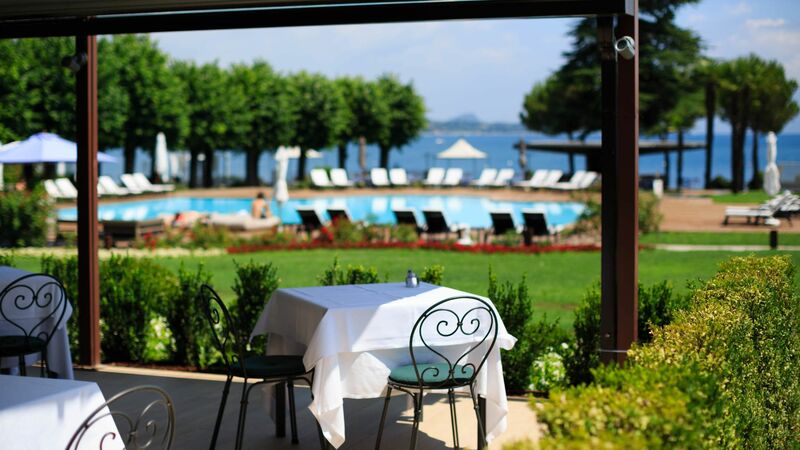 Its interiors are classic Italian - think rich fabrics, Murano glass chandeliers and antique furnishings.